I don't log into LinkedIn as often as FB or Twitter. However, I find gold on LinkedIn more frequently and with less effort and time investment than on the other platforms. Invest time in exploring Groups on LinkedIn, the good ones rock. Thanks for sharing the great advice! LinkedIn Groups are their own sub-networks where niche thought leaders can revel in their niche with other thought leaders. 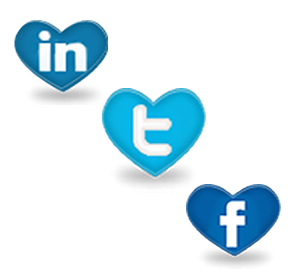 -- And the great thing about social media is that there is a network for every taste! Thanks for commenting!